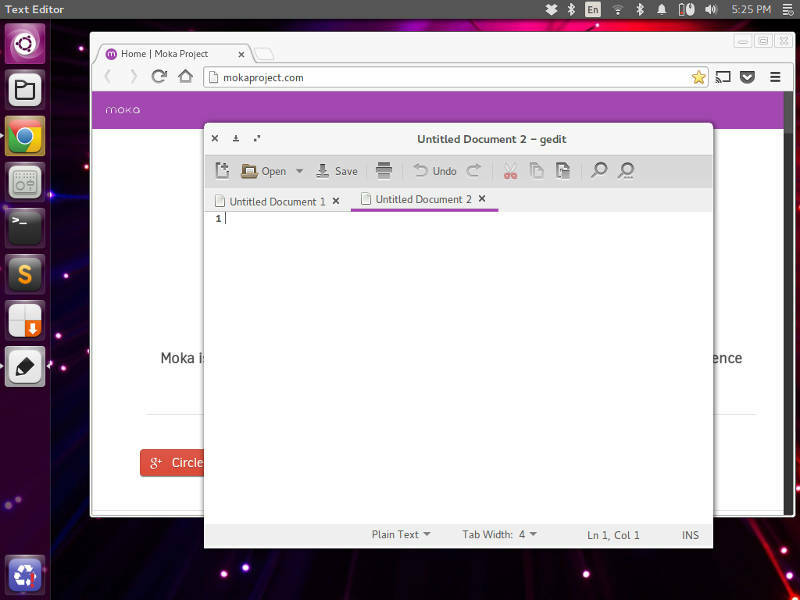 Orchis 3 is a GTK Theme for Ubuntu 14.04. The theme is designed by Moka Project. It is high quality theme for Ubuntu 14.04 and the moka team is producing good themes and icons for GTK and Gnome shell also. In this version metacity (title bar) is dark with round shape buttons and includes some other changes. 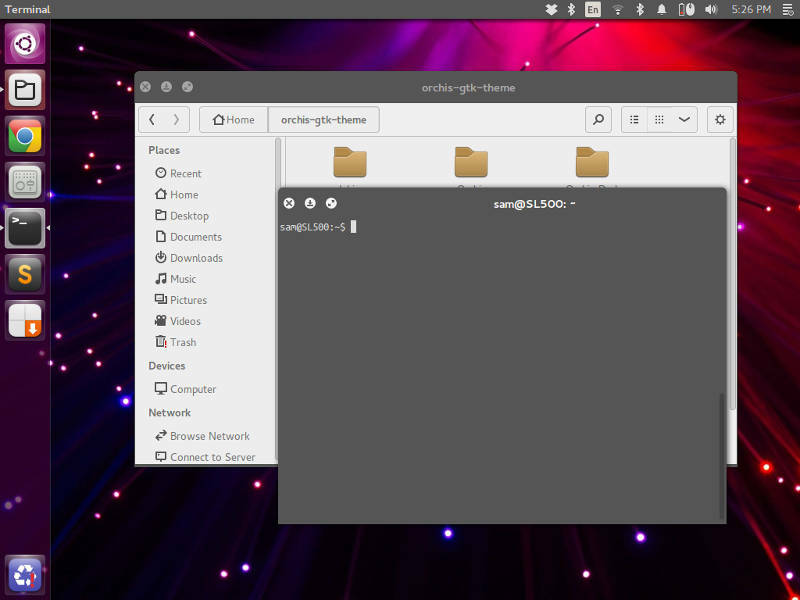 It is now available via PPA for Ubuntu 14.04 trusty thar.This theme works greate for Ubuntu Unity and Gnome Shell. FS-Icons are great to use with this theme. You can apply this theme using Unity Tweak Tool, Gnome Tweak Tool and Ubuntu Tweak.